Time travel. Superheroes. A Hans Zimmer theme. That’s what Marvel have unveiled in the first trailer for the latest film in the X-Men series. The stars of Bryan Singer’s original trilogy are combined with that of X-Men: First Class, with Wolverine (Hugh Jackman), Professor Xavier (Patrick Stewart), Storm (Halle Berry) and Magneto (Ian McKellen) returning as the famous superheroes. It’s practically a high school reunion for mutants. X-Men: Days of Future Past, based on one of the most popular storylines in the comic's long history, sees the X-Men ensemble join forces with their younger selves in order to change the past and save their future. 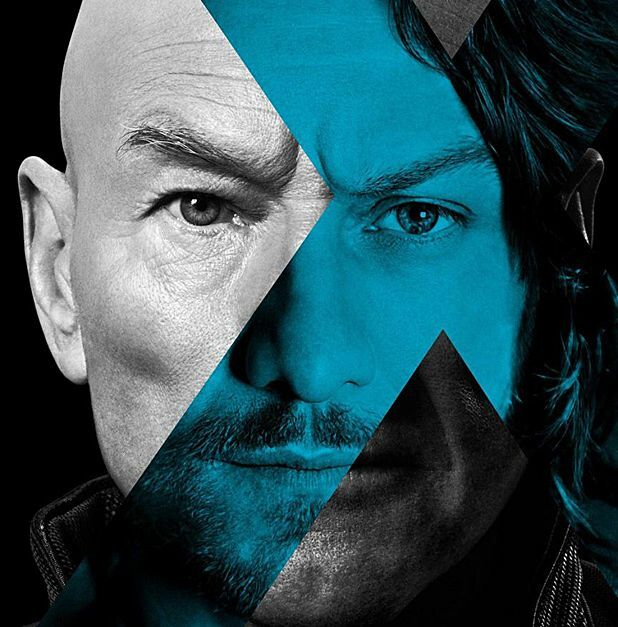 Returning as the younger set are James McAvoy as Xavier, Michael Fassbender as Magneto and Jennifer Lawrence as Mystique. Nicholas Hoult, Ellen Page and Anna Paquin also crop up in the star-studded trailer. X-Men: Days of Future Past will be released Thu 22 May 2014. You can watch the trailer below.